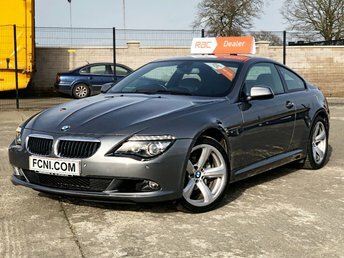 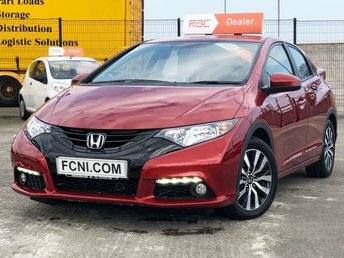 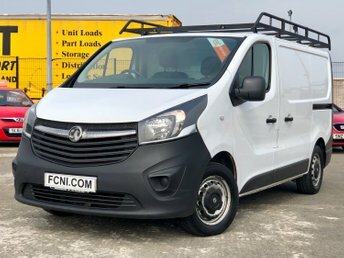 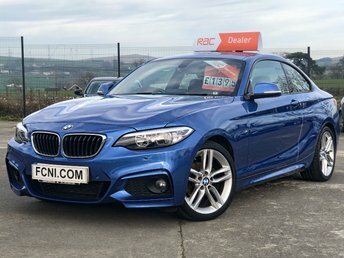 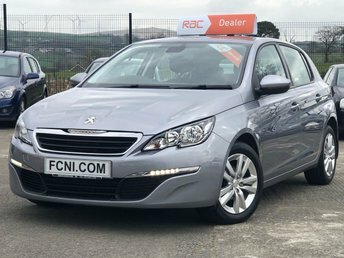 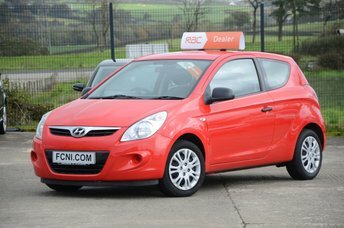 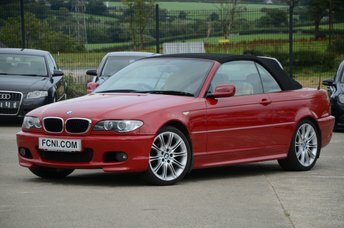 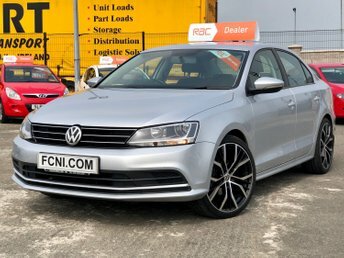 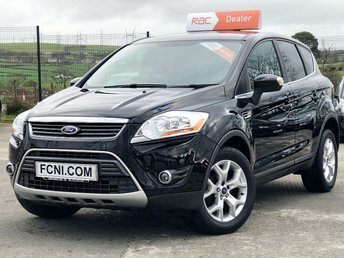 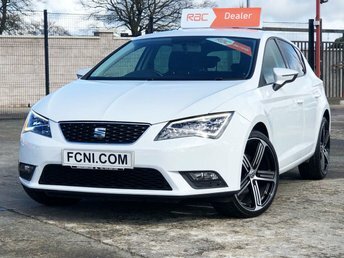 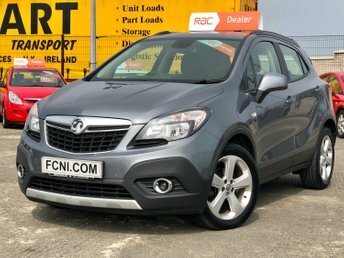 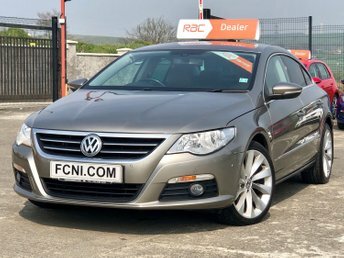 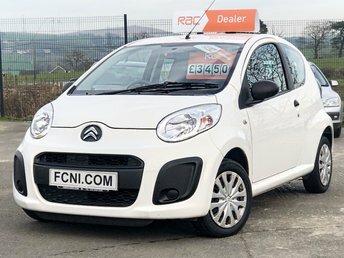 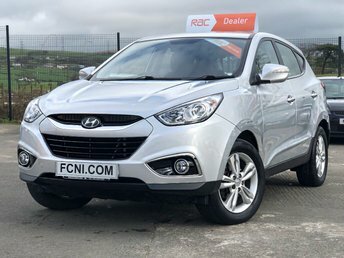 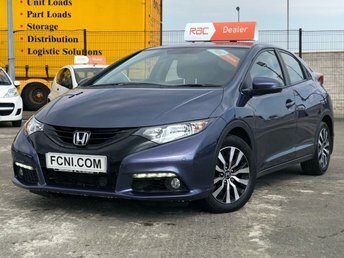 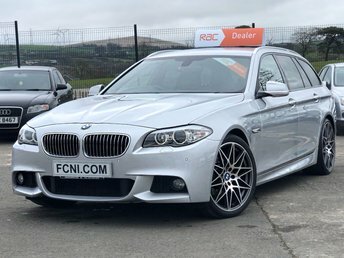 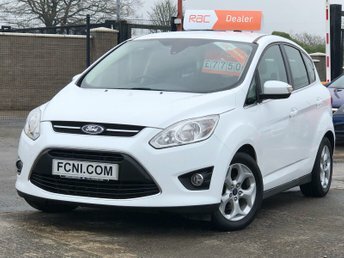 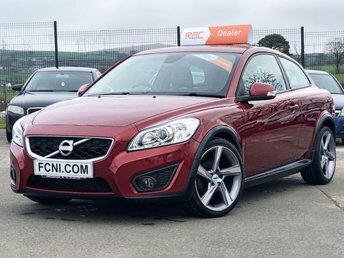 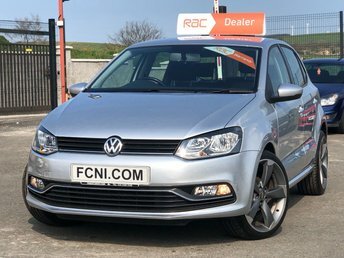 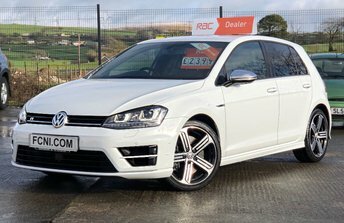 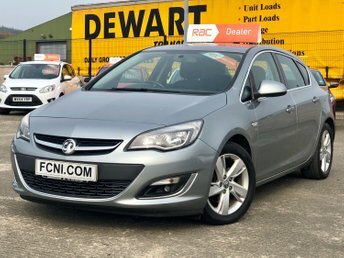 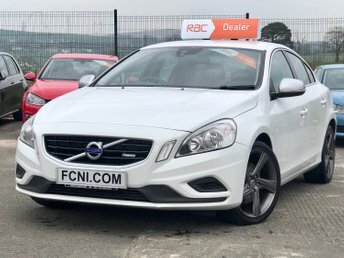 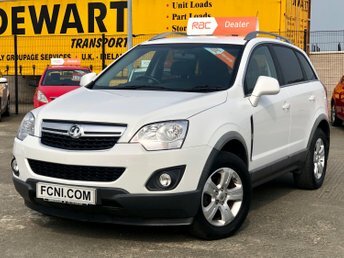 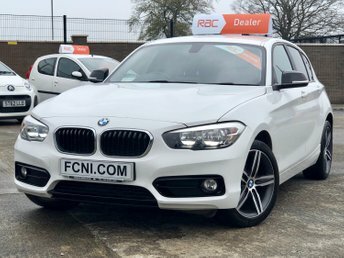 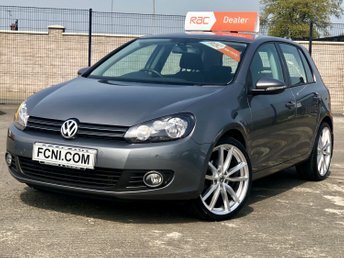 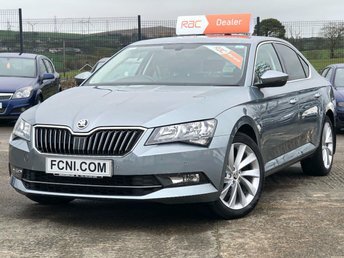 FamilyCarsNI.com is a family business supplying hand picked quality used vehicles throughout Northern Ireland, Republic of Ireland, and across the UK. 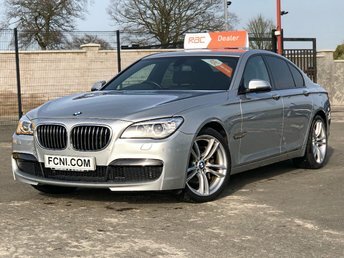 It is our mission to supply customers with quality hand picked vehicles which represents genuine value for money and a service which is second to none. 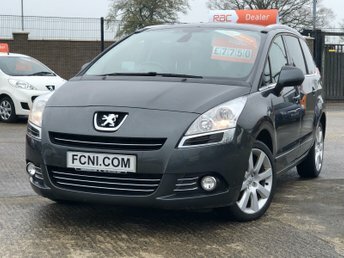 All our cars have a straight sale price, which will rarely be equalled. 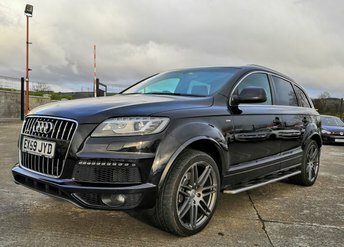 FamilyCarsNI.com welcomes trade-ins and can easily arrange finance and warranty.